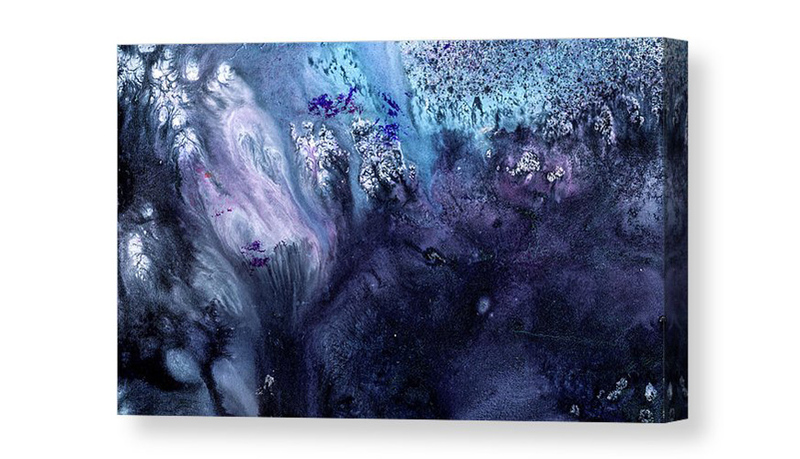 This large abstract art for sale is available as large stretched canvas art, large framed prints, large metal prints posters and more. It can be printed up to 183cm x 110cm , 72″ x 43 ” inches. 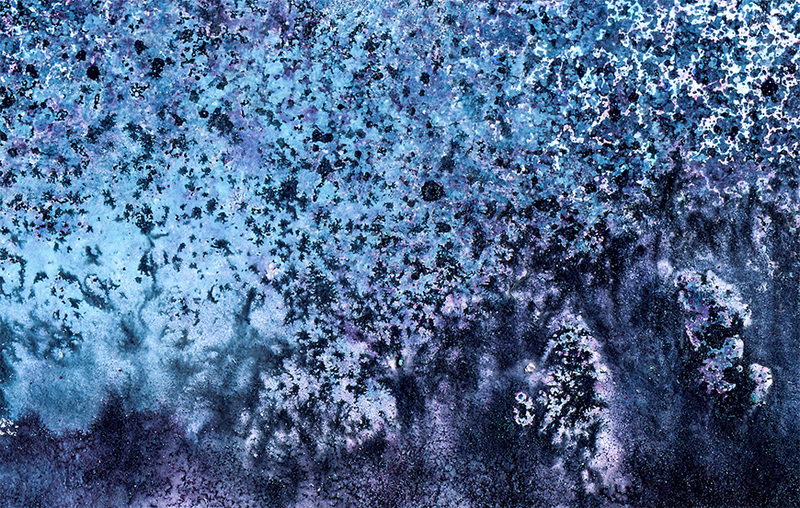 Thought provoking multi layer textural modern abstract painting in blue palette of tones. Spreading from light pastel aqua blue color up to dark indigo and softly ranging into purples on the dark side of the tonal range. 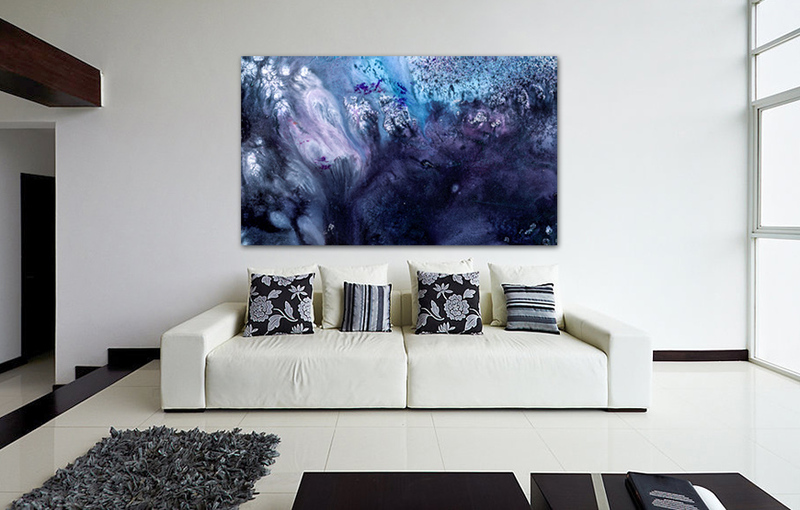 Abstract cloudy style shapes with enhanced texture details filled with acrylic textures are giving extra dimension to this large abstract art. 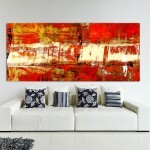 ” November Rain” painting is suitable for almost all interiors wall decoration projects. 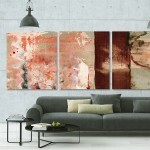 From traditional and classic living rooms art, up to modern urban homes and apartments and industrial style interiors. 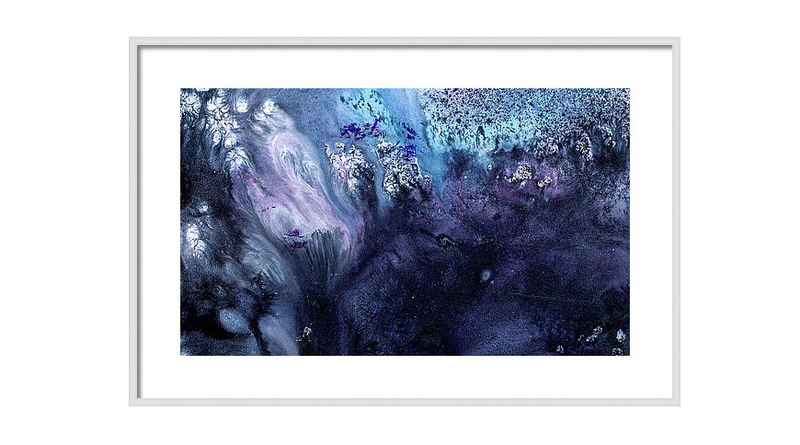 Considering the over sized dimensions of this art piece it can beautifully decorate industrial interiors and be used as large art for your office wall decor. November Rain painting was created using liquid acrylic paints and pouring painting styles in multiple layers to achieve perfect tonal blending and rich texture detail. Pouring painting style used on a painting in multiple layers gives stunning effects and blends the colors smoothly yet leaving rich textured details .